Two regular size packages (the size depends on what is usually sold as a single package in our catalog) plus a sample package every month for a year. Shipping is already included in the total price. *Cannot be shipped internationally. 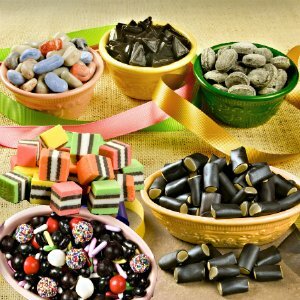 Now you can enjoy a total of 24 different types of licorice plus a monthly mini pack when you enroll in our Black Licorice of the Month Club. Each monthly shipment includes 2 regular sized packages from our catalog plus a sample. This one-year auto-delivery plan is a great way to guarantee you'll get to try a wonderful variety of gourmet licorice every month for the next twelve months. This is the perfect way to try different types of licorice . 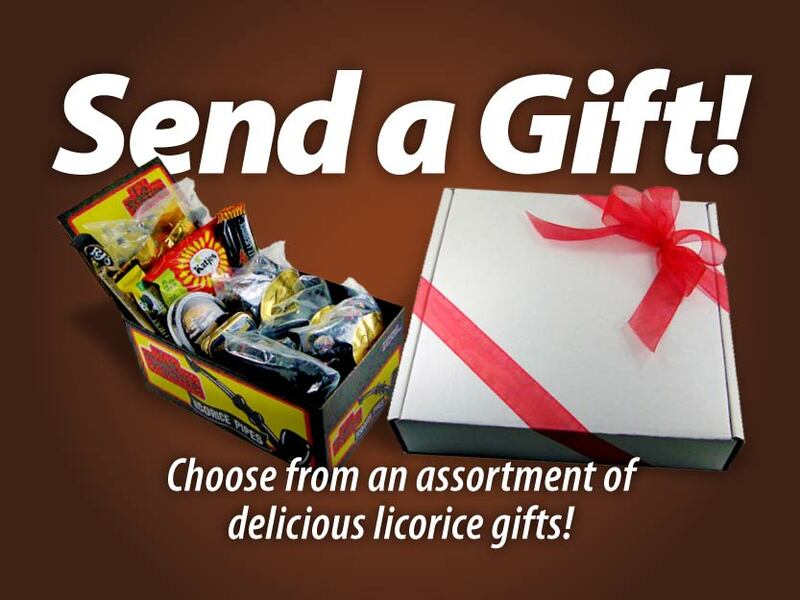 . . and it's the perfect gift for the licorice lovers in your life.